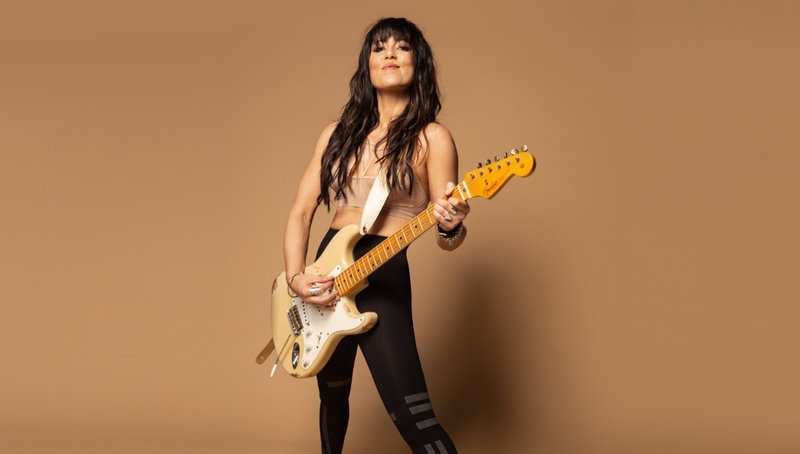 Brit and Ivor Novello Award winning singer and songwriter KT Tunstall will headline with an all-female band following the release of her sixth studio album WAX. The night will see support from Laurel (main support) and Gorran (opening act). The Scottish musician broke into the mainstream following a live solo performance in 2004 of her song “Black Horse and the Cherry Tree” on Later… with Jools Holland from her debut album Eye To The Telescope. Since then she has released a further four critically acclaimed albums, with her last album KIN, released in 2016, reaching No.7 on the official UK Album Charts. Tunstall has teased fans with brand new track ‘The River’ taken from her upcoming album.